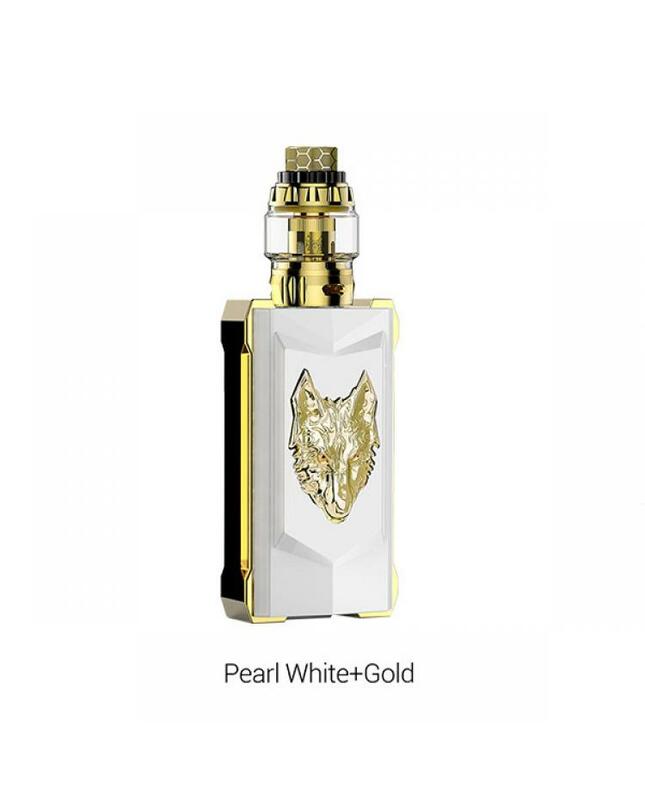 The Snowwolf Mfeng 200W E Vape Kits includes mfeng TC box mod and wolf sub ohm tank, 7 fashionable colors available. 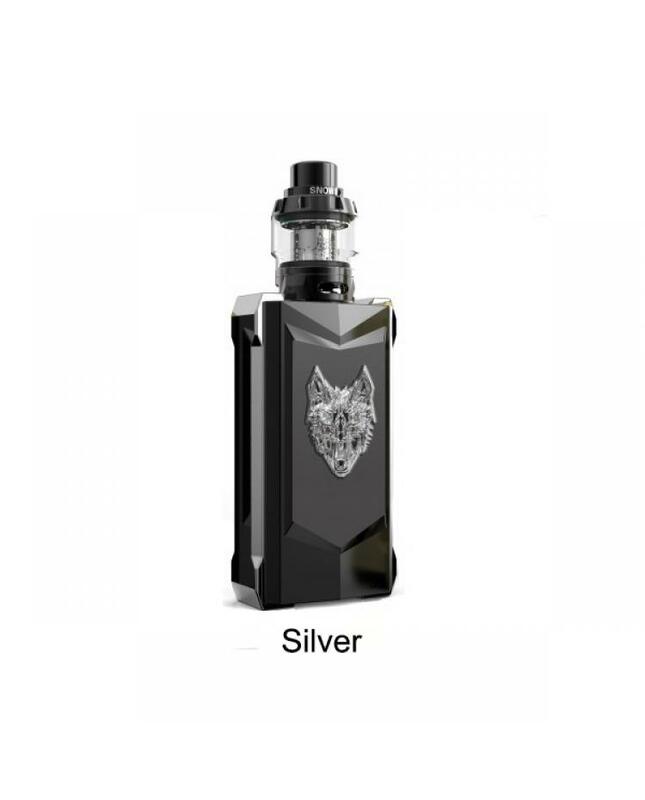 the mfeng mod powered by dual 18650 high-rate 18650 batteries and max output 200watts, supports resistance as low as 0.05ohm under temp control mode, various working modes supported, under temp control mode supports different vape heating elements like Titanium, NI200, SS316 etc. 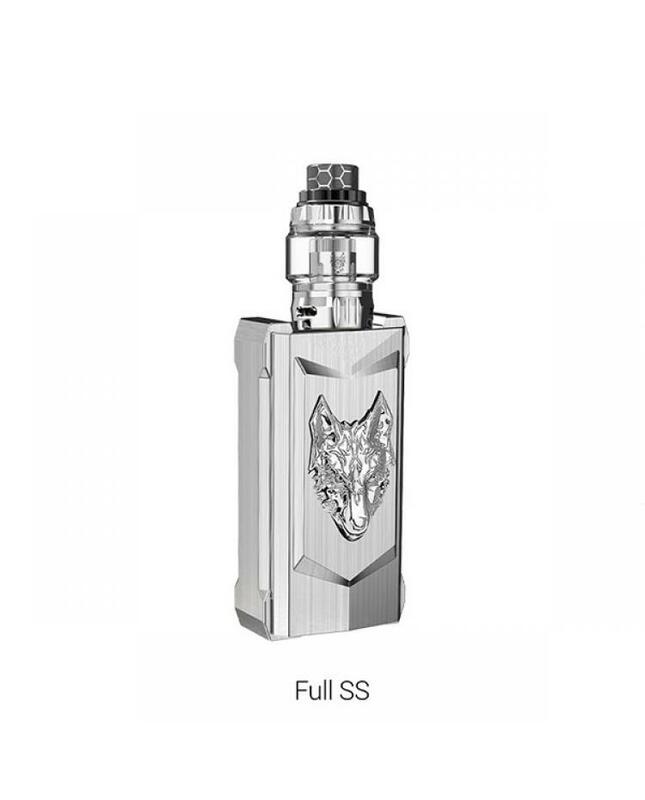 the snowwolf mfeng mod with 3D snowwolf logo at back and double fire buttons at sides, the mechanical design with futuristic appearance, definitely will become fashionable and welcome. 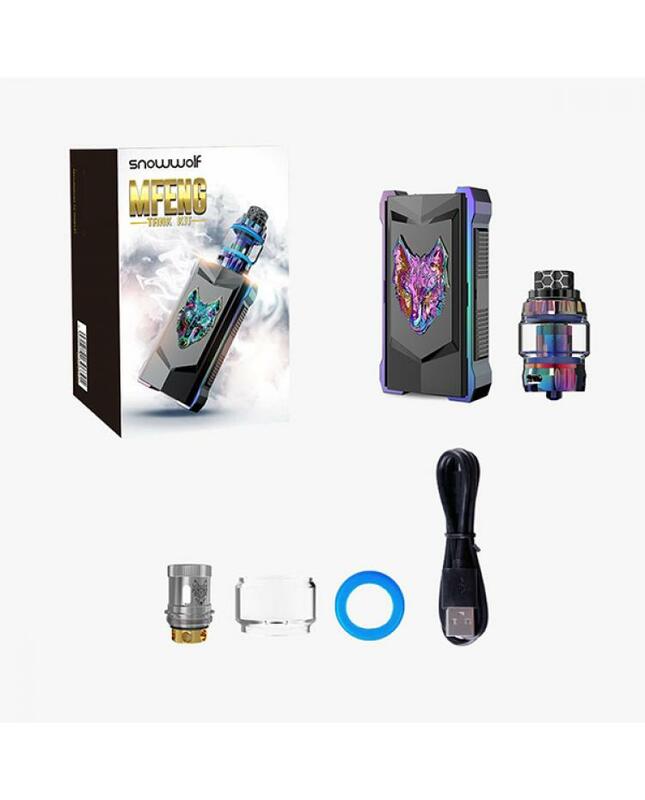 the 0.0008-second output speed provides you the fast and instant vaping experience. 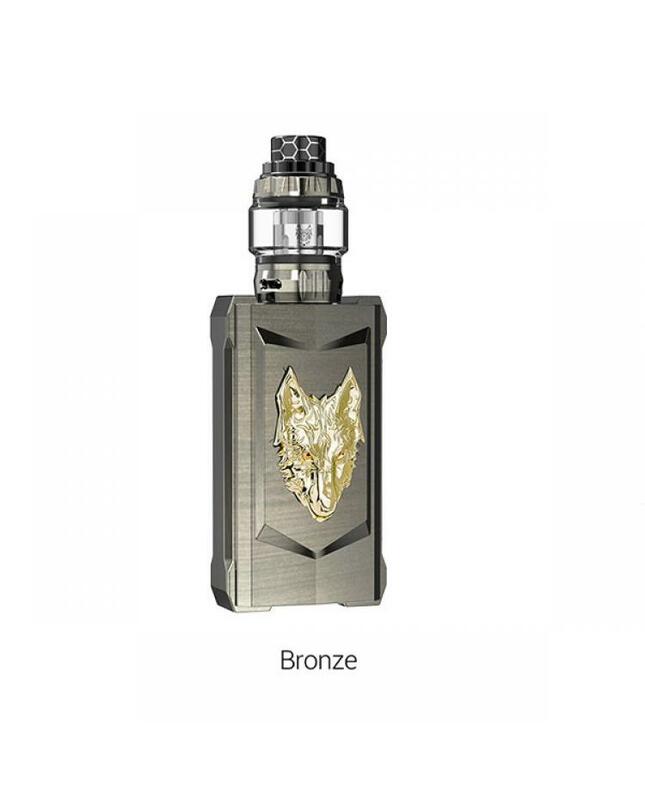 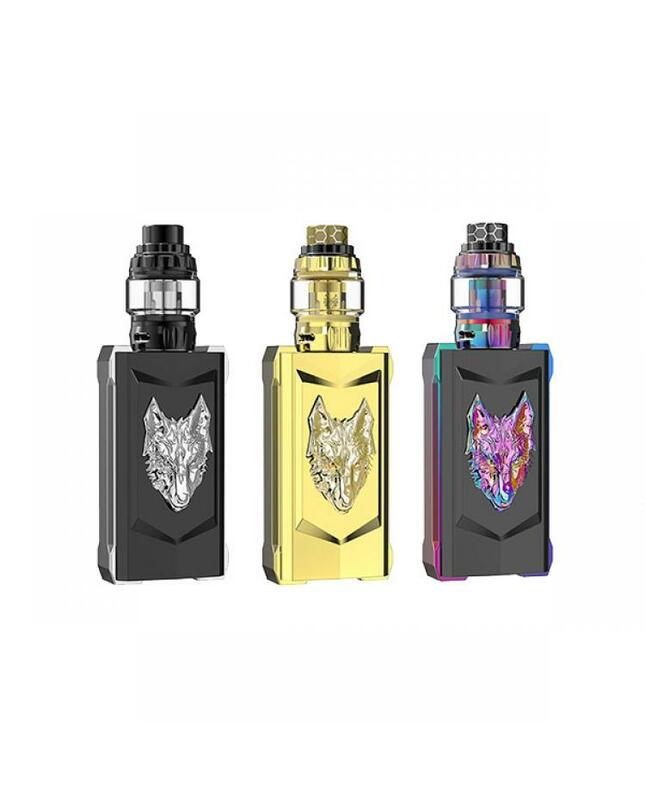 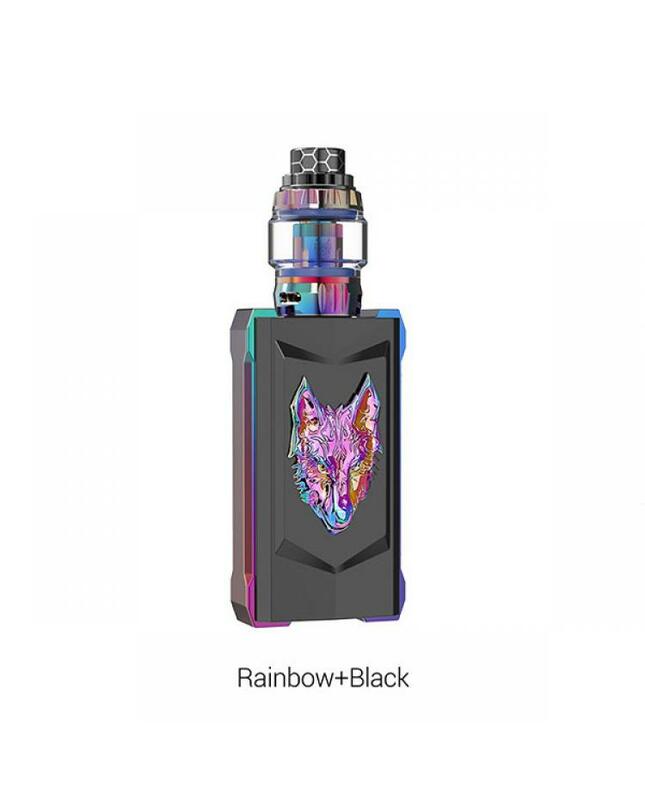 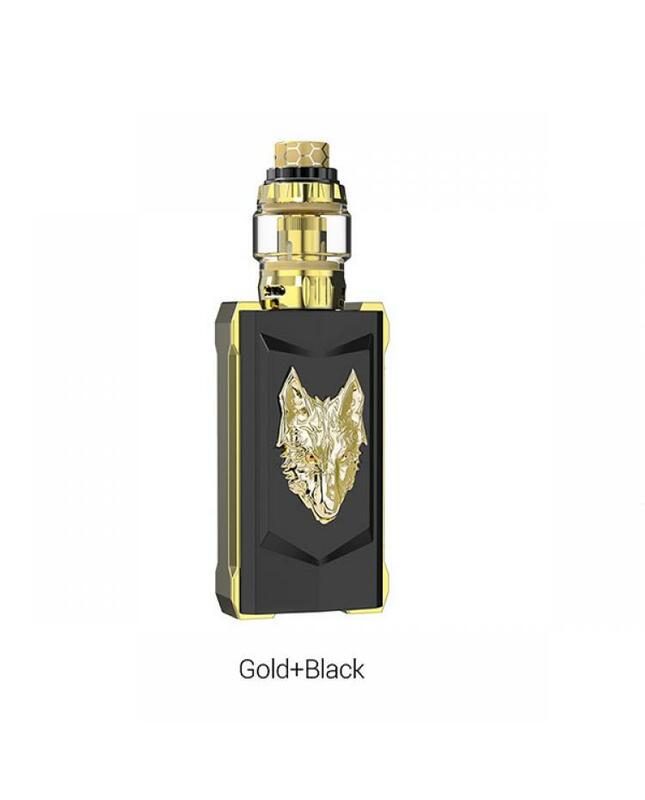 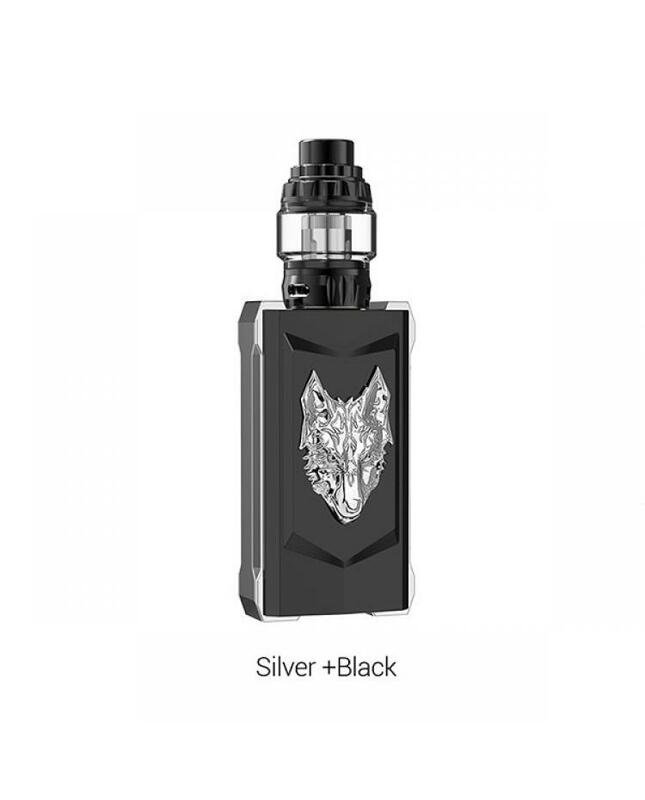 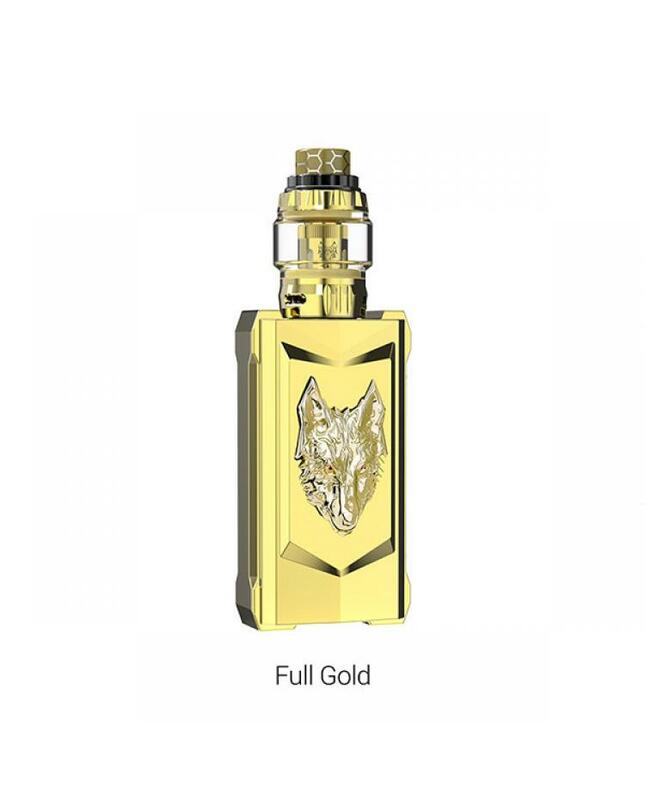 the wolf sub ohm tank with convenient top refill and bottom airflow adjustable designs comes with WF coil heads, which allow the tank fire up to 200watts without dry burn and create better heating stability.